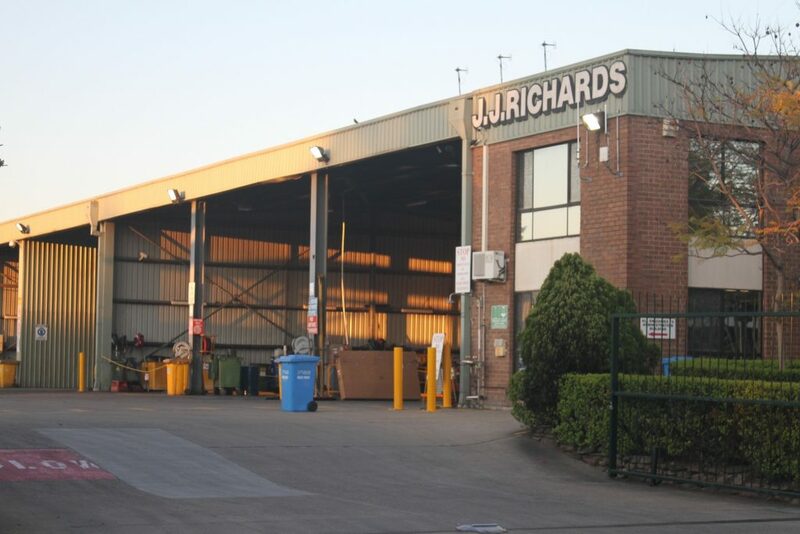 The JJ Richards Glendenning depot is located 44 kilometres west of Sydney’s central business district. It is central to suburbs such as Campbelltown, Blacktown, Castle Hill, Wetherill Park, Rooty Hill, Quakers Hill, Doonside, Parramatta, and other commercial and domestic hubs in Western Sydney. or email us at admin.sydney@jjrichards.com.au.